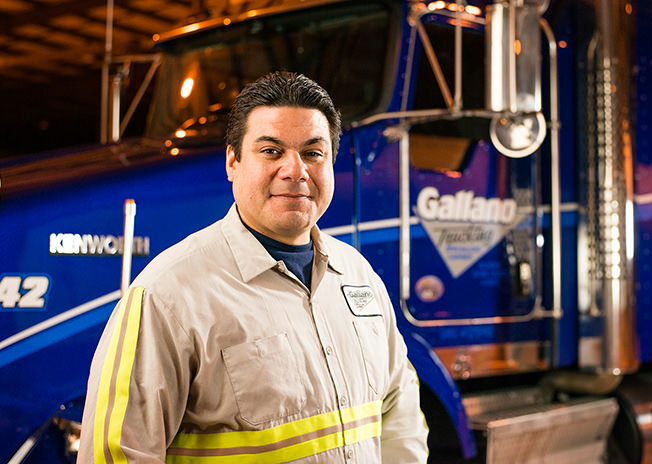 Digital Hive Mind was hired by Gallano Trucking to provide a series of images to be featured on the company’s website and brochure and for use across various social media channels. 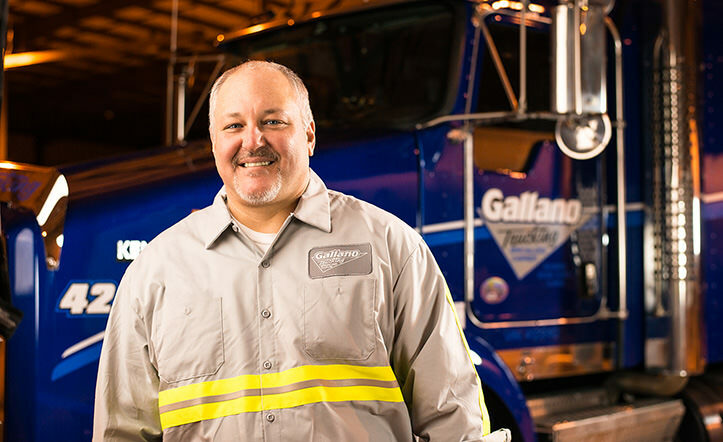 We developed a series of images of that would illustrate the company’s commitment to treating employees like family and dedication to driver retention. Because it was the middle of an unseasonably cold winter (which seems to be said every single year) in Northern Illinois, the photo shoot was staged indoors within one of Gallano’s warehouse facilities.